I recently began flying a Flyke powered by a Fresh Breeze Monster engine and I'm very pleased with it's design, flight performance and ground handling characteristics. 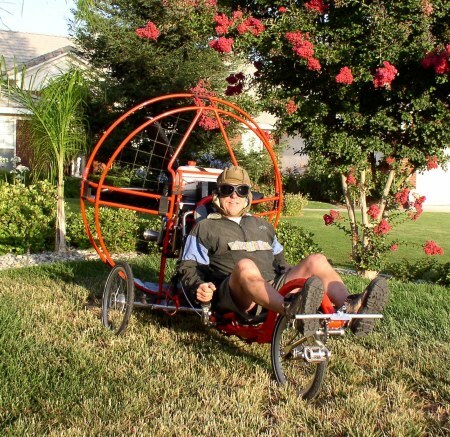 I enjoy pedaling the Flyke to my take off site. 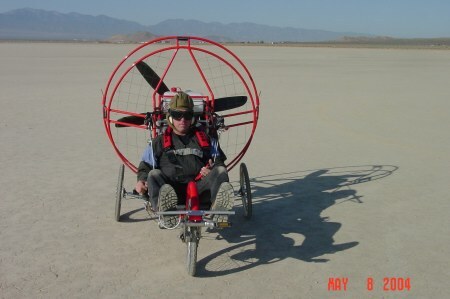 Beyond being a great little flying machine it is just way cool to look at. 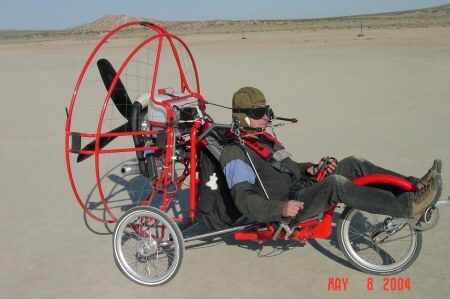 It truly satisfies two of my passions, cycling and flying. Being close enough to pedal to a field I've cleared along side the bike path which parallels the Kern River Basin for over 30-miles it's a real pleasure to fly the early mornings or watch the sun go down in the evenings. Last weekend I watched a beautiful sunset in silky smooth air, landed at 8:45 PM and pedaled home in the dark. 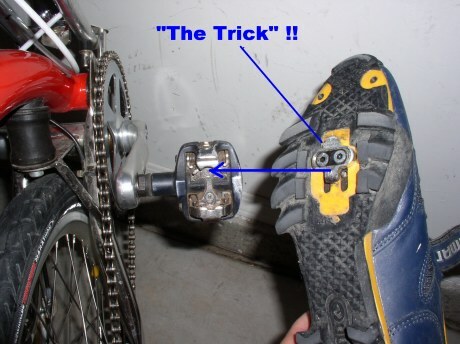 When on the bike path I never use the engine but always pedal quietly to my launch location and home. The other cyclists have accepted me and when I fly I'm respectful to stay at a distance from them. 1. 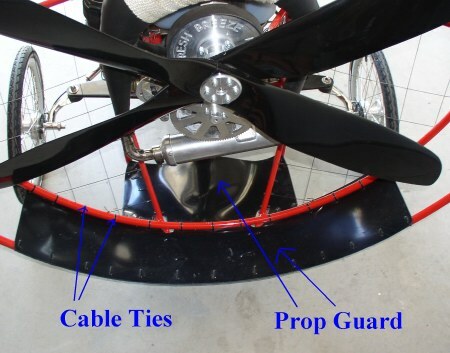 Prop Guard: Made out of 1/8" ABS plastic, shaped with a heat gun to mold the curve and attached with tie-wraps. Works good and provides protection to the prop from sand, rocks and other debris encountered on rough fields. 2. Additional Battery: For additional cranking power I've wired an additional battery into the system. 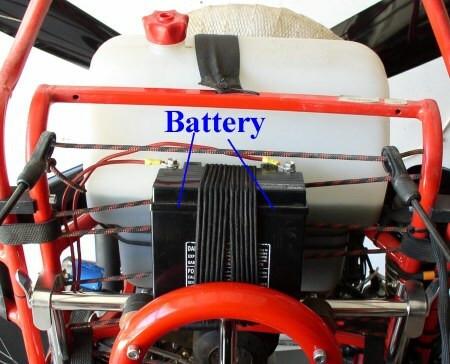 It's a 12V 10 amp securely mounted with multiple bungees to the top frame between the two rubber shock mounts. 3. 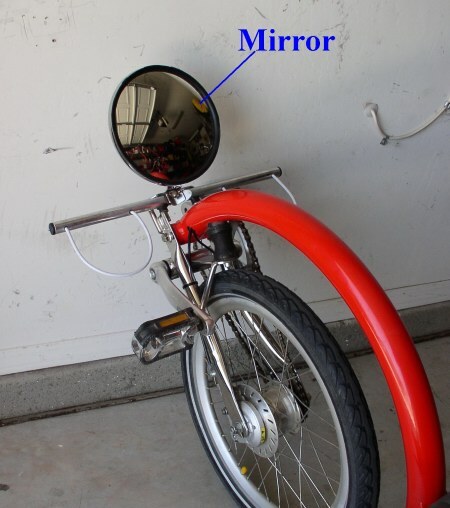 Nose Mirror: The 8" diameter round convex mirror allows early brake inputs as the canopy moves up from the wall and through the thrust-line. 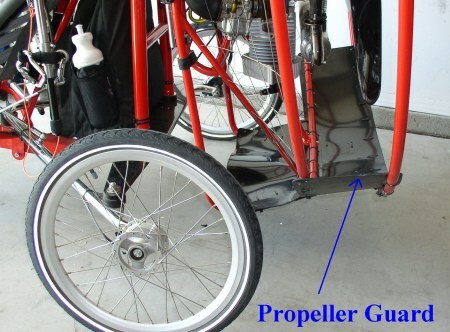 The early brake inputs usually are all that's needed to bring the canopy directly overhead for a clean launch. 4. 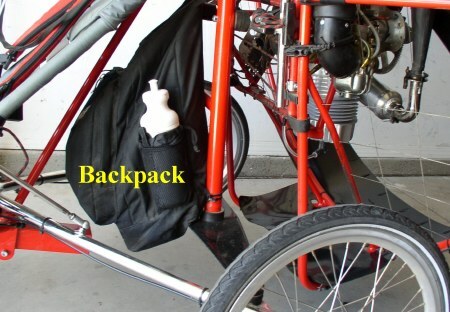 Backpack: A backpack is secured behind the seat for additional storage of tools, water, stuff bag, and other misc items. I can't help it but everything I've ever purchased or made I've had a desire to improve and modify. Currently the Flyke is my "victim". 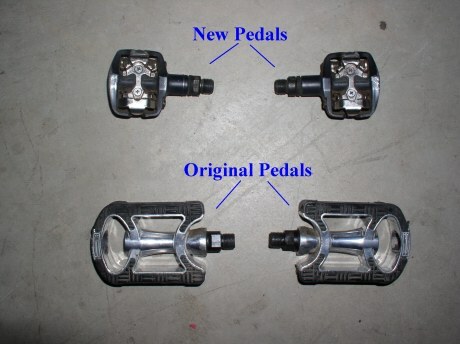 Attached are a series of photos that show a change-out of the stock Flyke pedals to a much more efficient clip-in racing pedal. 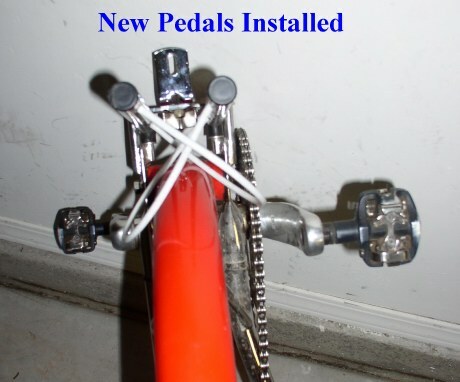 It seems like a simple improvement but any serious cyclist will attest to the greater power and efficiency clip-in pedals provide over the conventional push only pedals. Now I have power on the back stroke as well as the forward stroke. 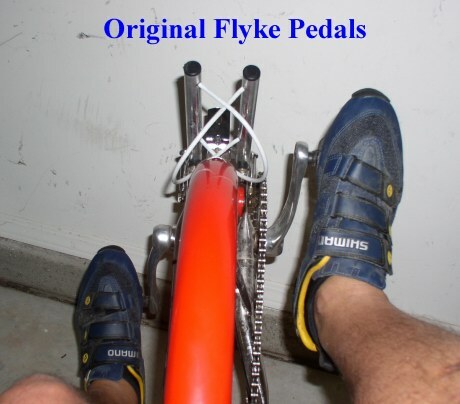 Clip-in pedals greatly improve the power and performance of the Flyke while pedaling down the road.